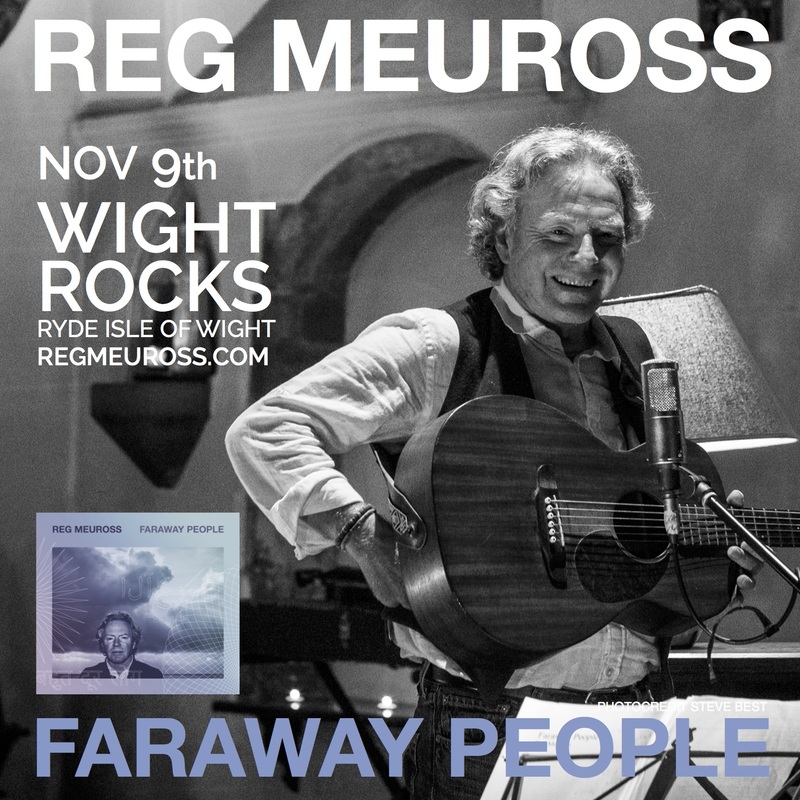 Folk Music’s Award winning Songsmith Reg Meuross returns to the Island for a night at Wight Rock, Ryde, following his performance in December 2016 at Ventnor Ville St Catherine’s Church. Calling Reg Meuross a singer-songwriter really doesn’t do the man justice. He doesn’t write lines of lyrics. He writes short stories then sets them to captivating melodies. Reg’s imaginative and finely crafted songs prompted Mike Harding to introduce him onto the stage of The Royal Albert Hall as “One of the finest singer-songwriters this country has produced”. Whether it’s a village hall or the Albert Hall, Reg brings to the stage a collection of extremely beautiful songs, performed with humour and depth, and sung with the voice of an angel. Reg has that rare gift of being able to touch people, through his songs and performance, on a really human level. The bespoke micro venue’s intimate, cosy acoustic environs, will create a good setting to showcase a masterful guitar player and songwriter. The proceeds of a raffle will again support the work of local Community Interest Company Care in The Garden based at Palmer’s Brook Nursery, Nr Wootton. The Isle Of Wight Venue Campaign continues to support bringing new music across the Solent to enhance the lives of our community.